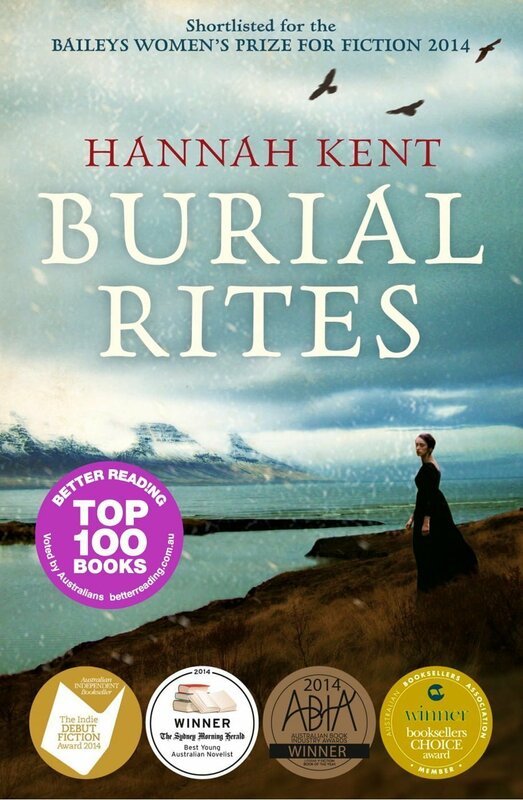 Hannah Kent was born in Adelaide in 1985. She won the 2011 Writing Australia Unpublished Manuscript Award for Burial Rites, and was mentored by Geraldine Brooks. She is the deputy editor of literary journal Kill Your Darlings, and teaches Creative Writing at Flinders University, where she is also completing her PhD.